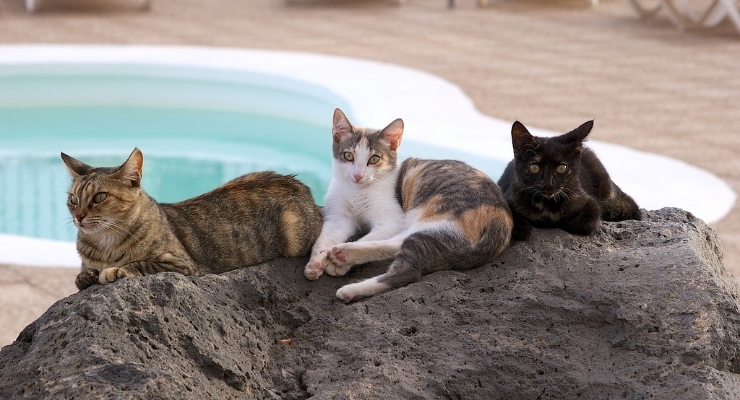 Happy National Feral Cat Day, Friends! October 16, 2017- Happy National Feral Cat Day! What an amazing day to celebrate all of the furry felines in our lives and all of those who still need homes. To celebrate the spirit of today, why not go to a shelter and give a loving cat their forever home and remember that there are always senior cats available with so much love to give! Next Seabass’ Diary…Day 162…Free at last!